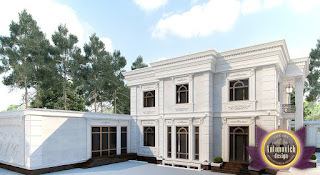 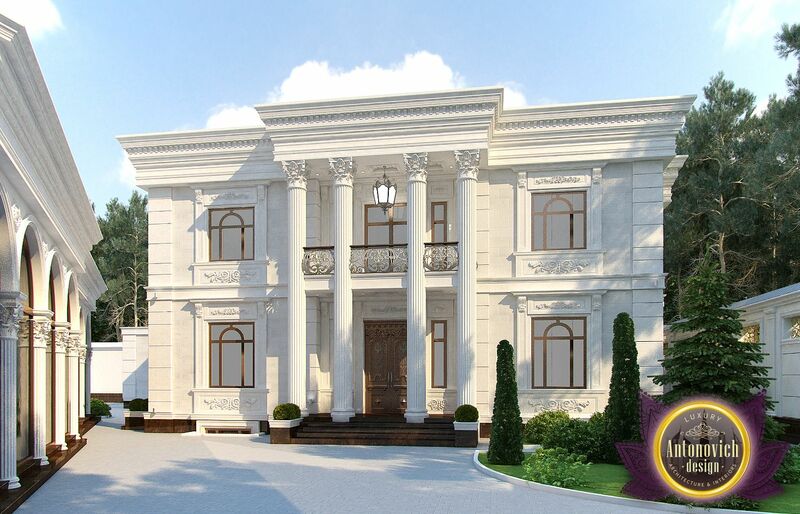 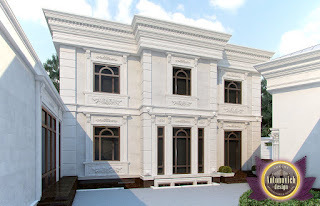 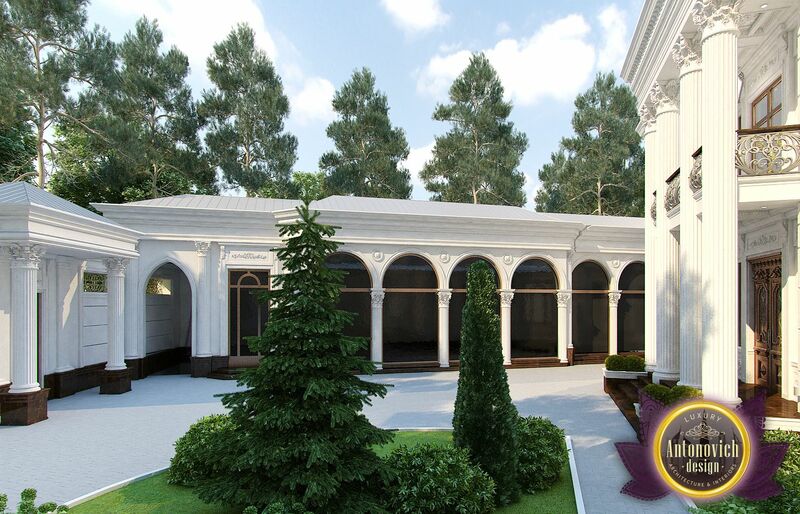 The architectural design of the villa with elegant and vivid way. 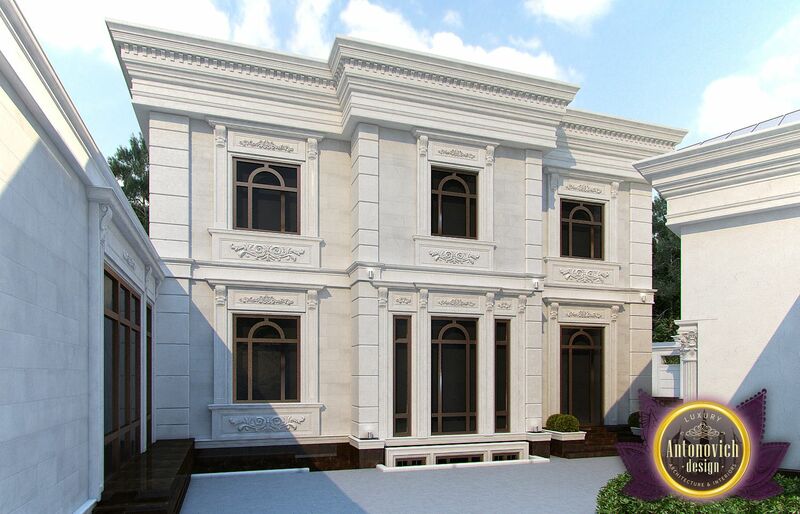 The texture and color of the building has become one of the ways to create an artistic expression. Project the house based on the harmonious use of architectural elements and the game of light and shade. Each project is accompanied by a landscaping. 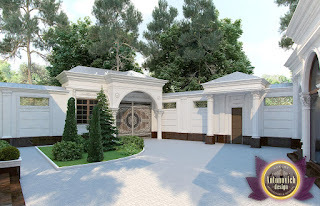 All the techniques from Architects Luxury Antonovich Design Studio take into account specific location of the house, the surrounding landscape and other factors in order to offer the best option.